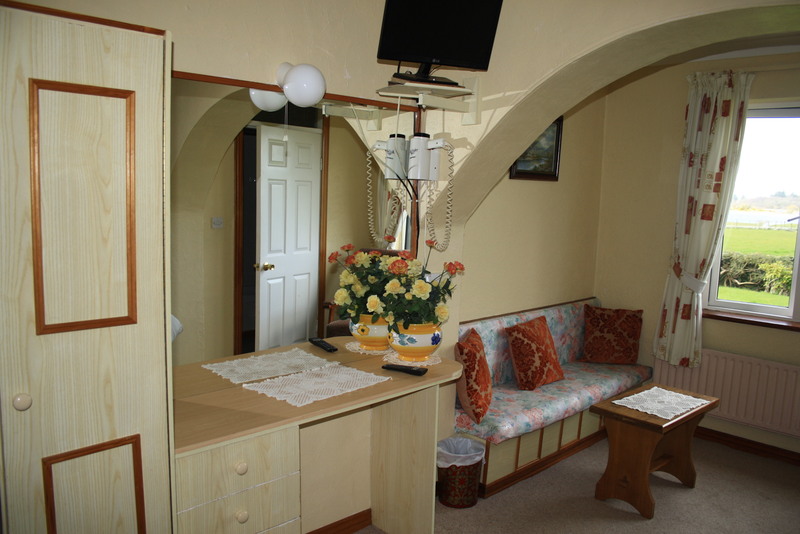 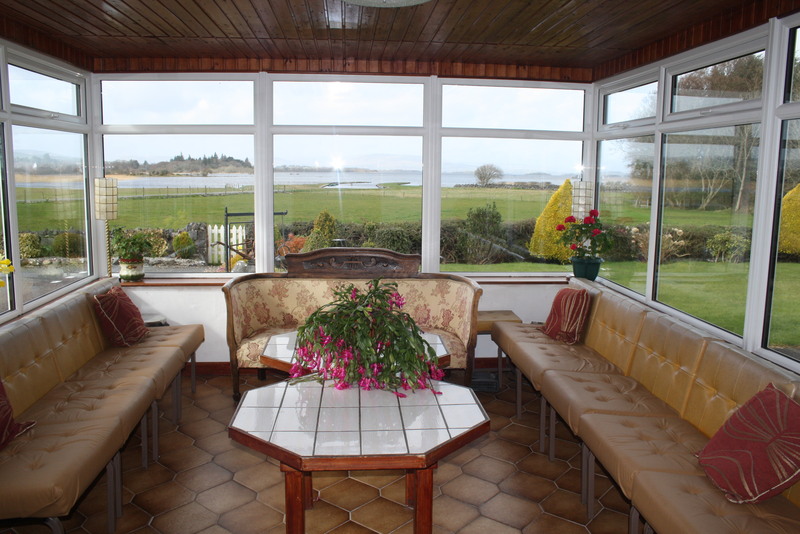 Panoramic views from bedrooms, dining room etc. 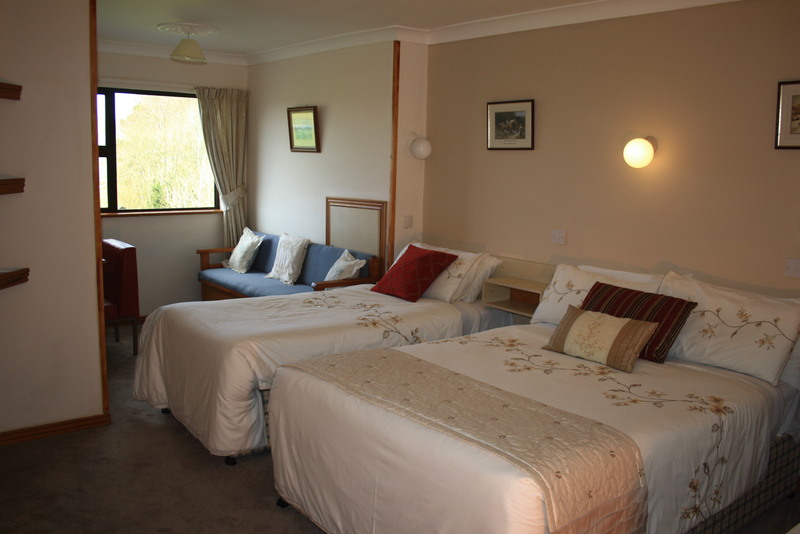 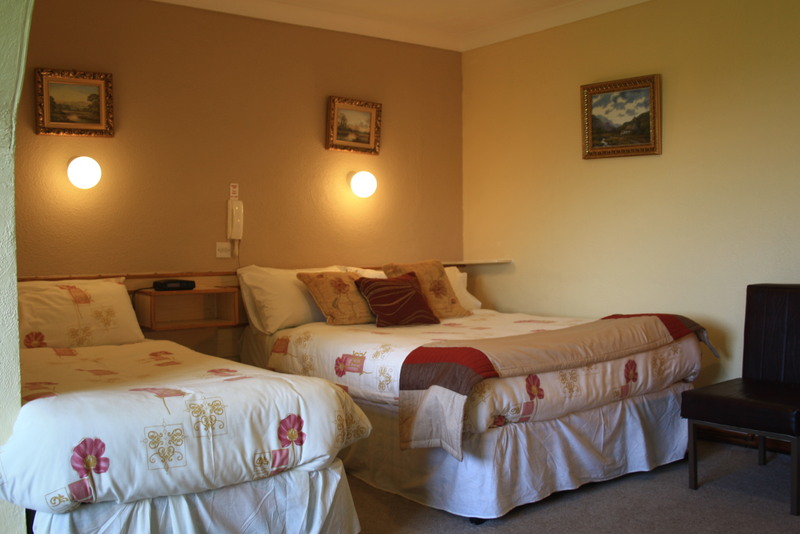 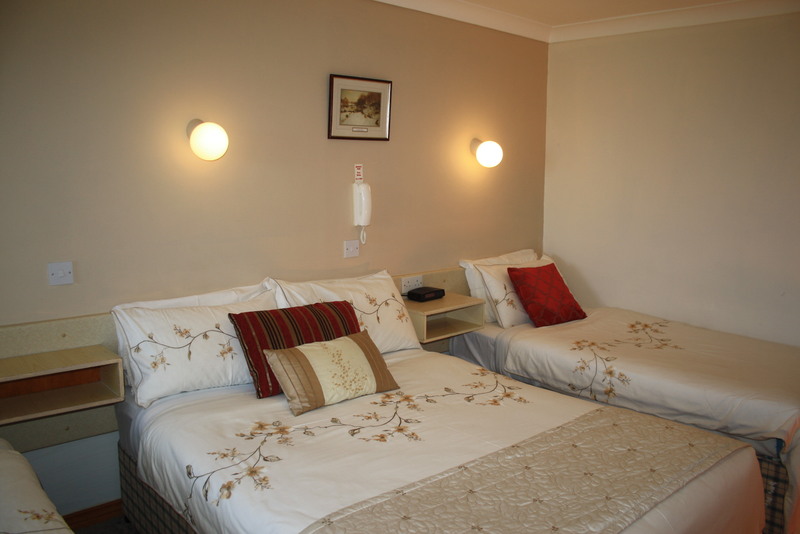 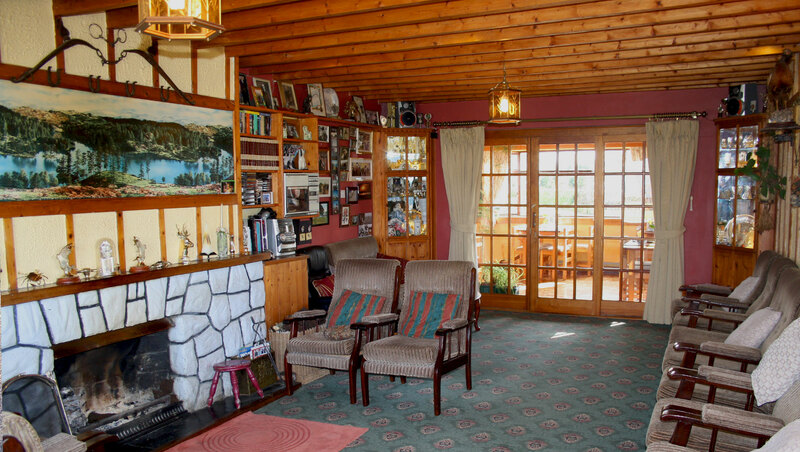 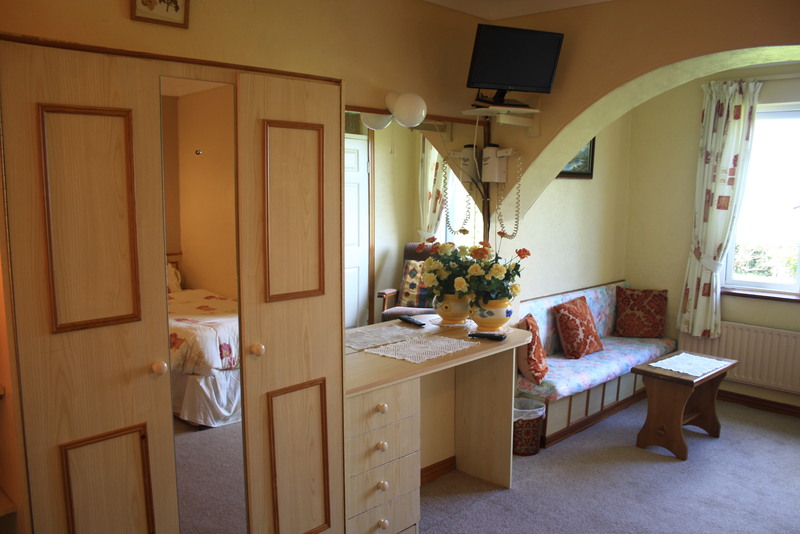 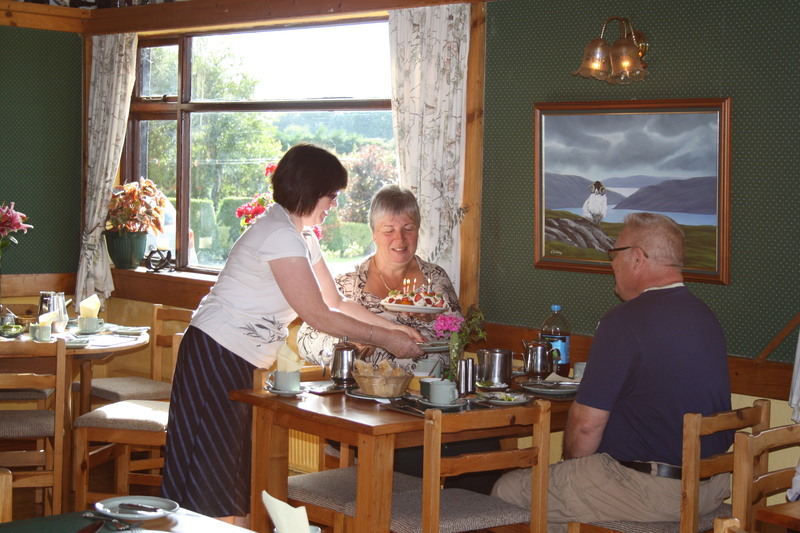 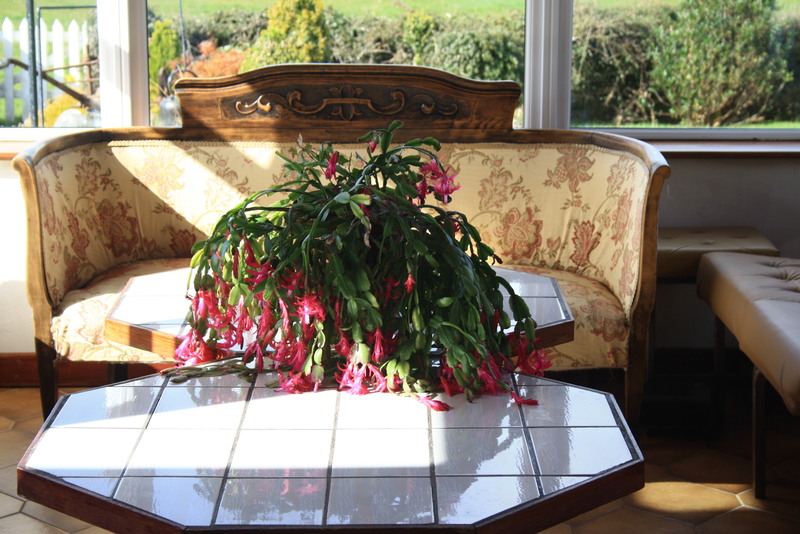 As our guest you are assured of a warm welcome to a family home with every comfort,Irish hospitality peace and quietness, relaxation by an open turf fire, excellent home cooking. 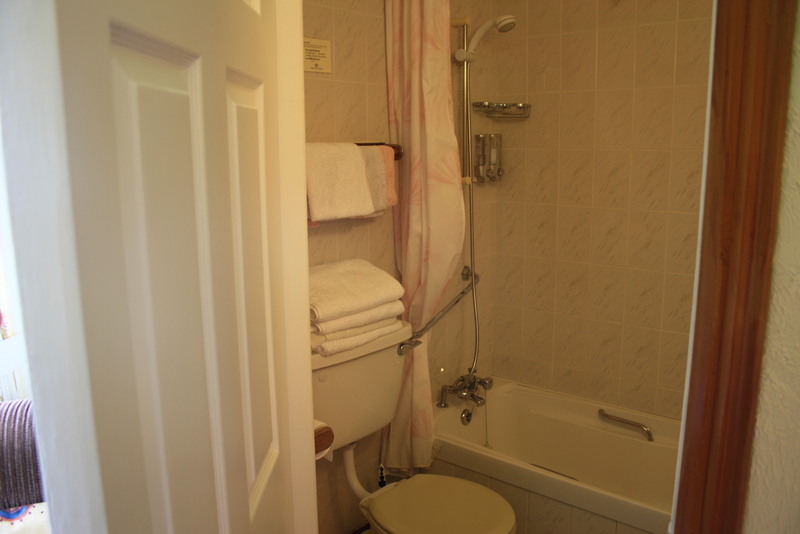 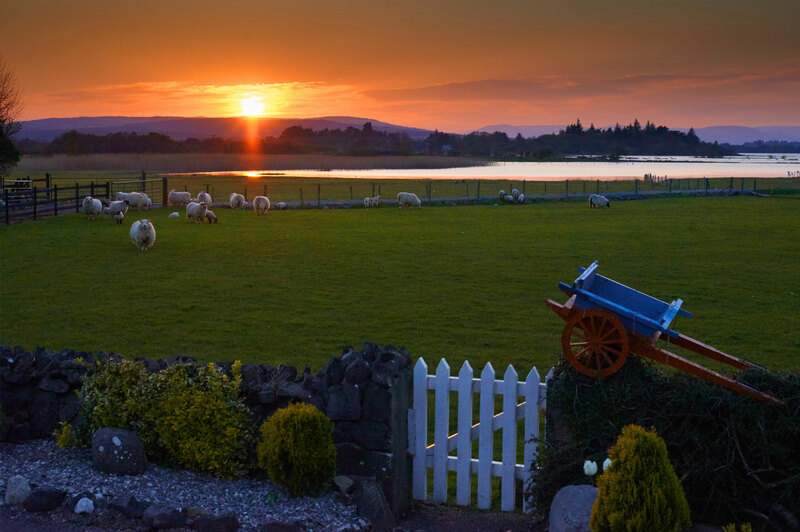 10 beautiful en-suite bedrooms ( All newly re- decorated ) spectacular views, of Lough Corrib & Connemara mountains. 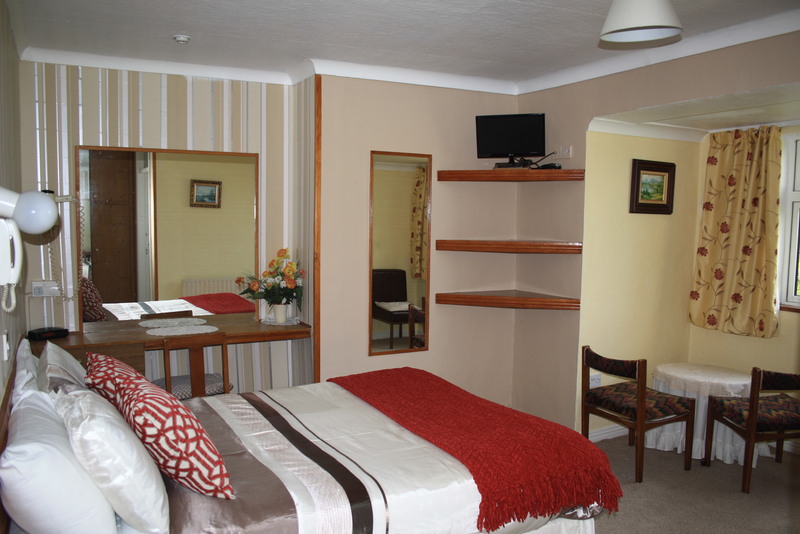 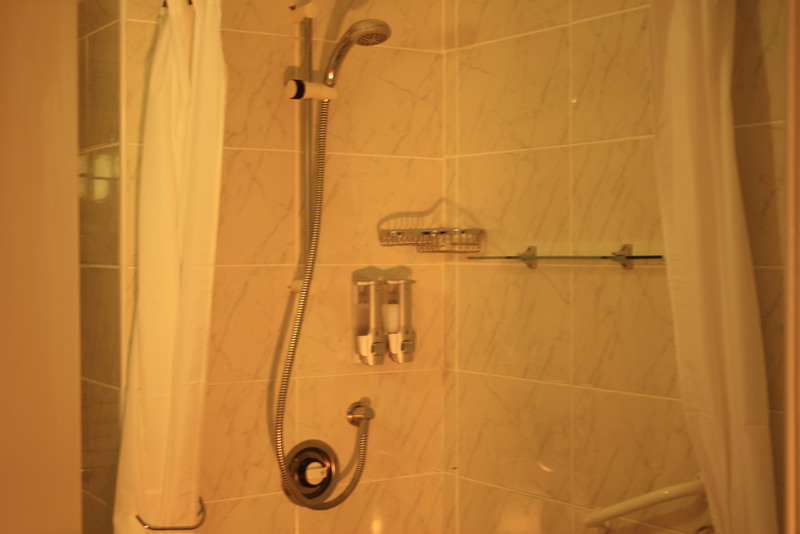 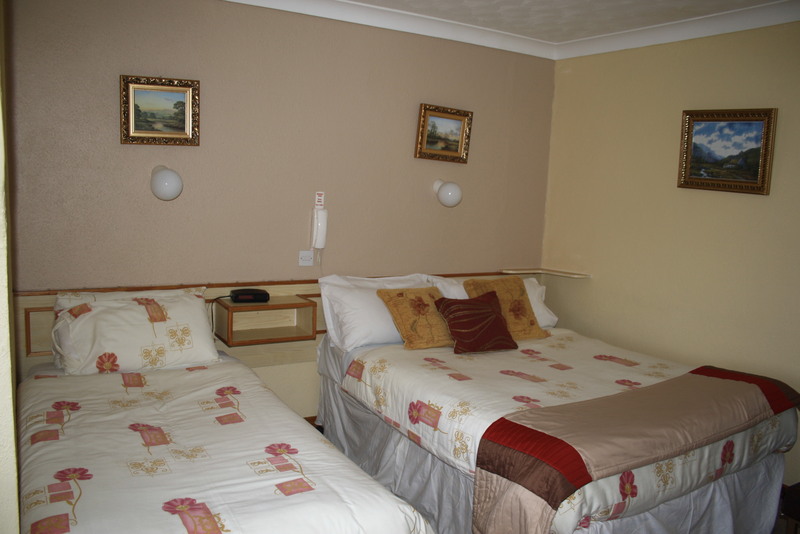 Affordable Prices —- B&B from 42.50 to 46.00 high per person per night — including all taxes. 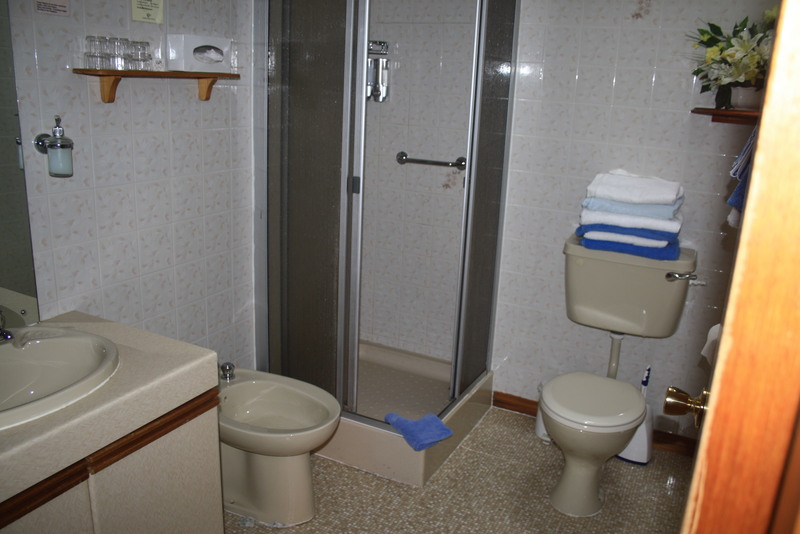 Special 3 day or more price if you contact Michael directly and book with credit card.